If her looks don't kill, then her superhuman strength or her melee morphing arms will. 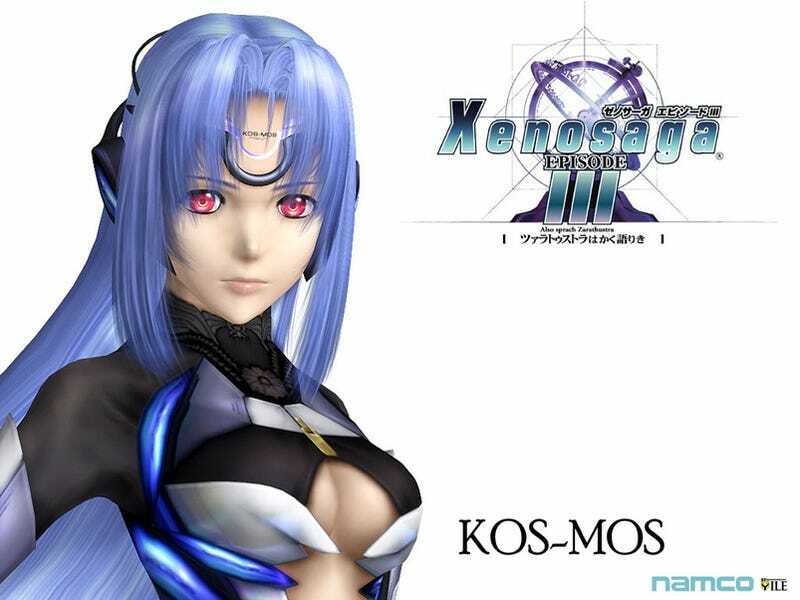 She's KOS-MOS from Xenosaga, and we love her. But do you love her? Rally the troops, tally the troops! KOS-MOS has made it to the final round. She's up against robot assassin HK-47. Stiff competition. He's a drone, she's got nano-machines and pretty hair. You obviously love her, but why? Convince the naysayers!